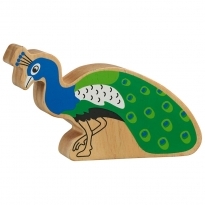 Lanka Kade fair trade toys are hand crafted and painting the brilliant bright colours. 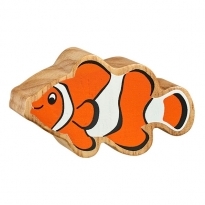 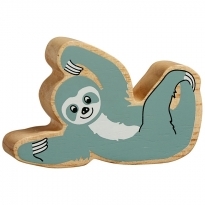 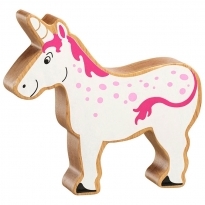 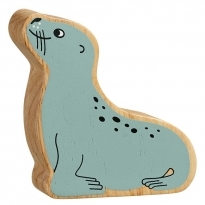 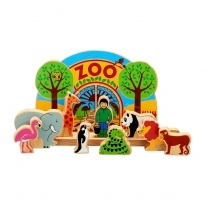 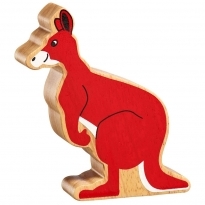 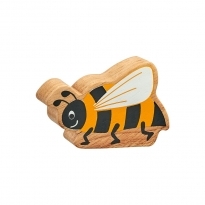 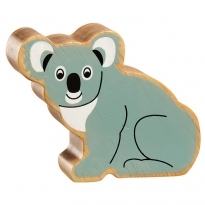 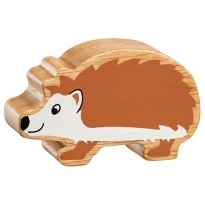 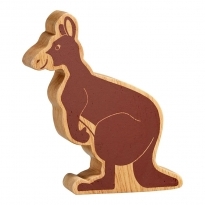 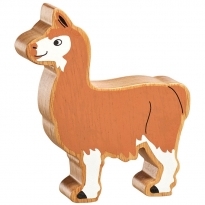 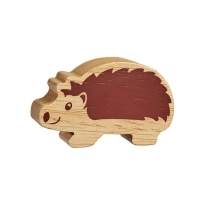 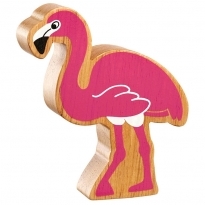 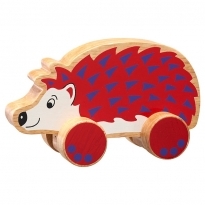 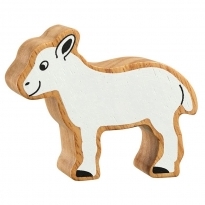 There's lots to choose from including blocks, puzzles, nursery décor, clocks, bookends, mobiles, play scenes and much more. 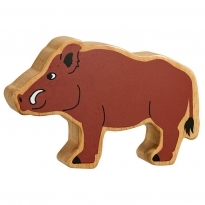 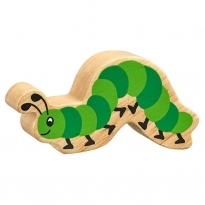 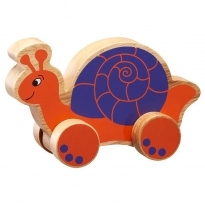 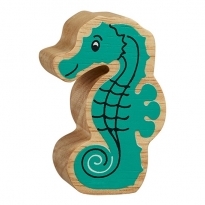 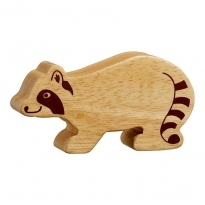 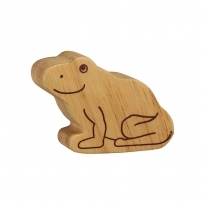 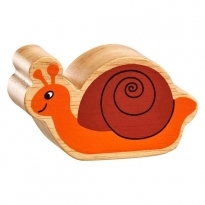 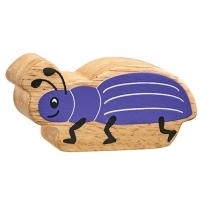 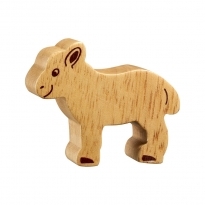 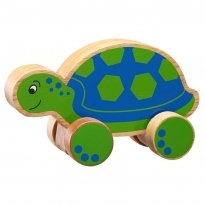 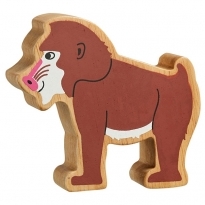 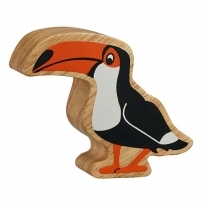 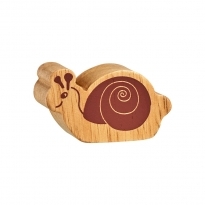 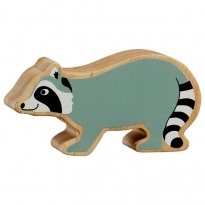 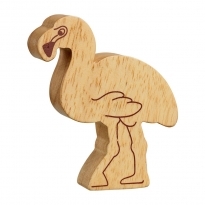 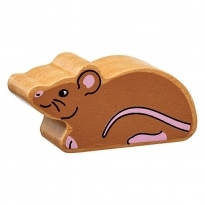 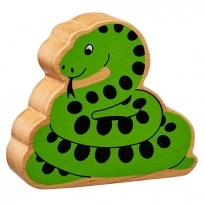 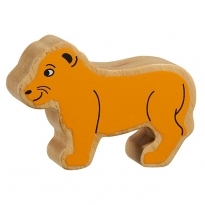 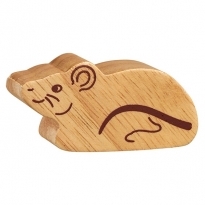 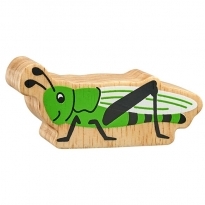 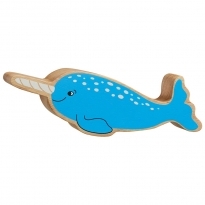 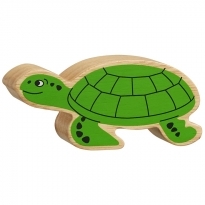 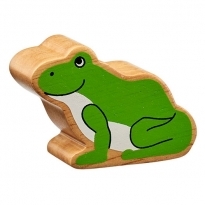 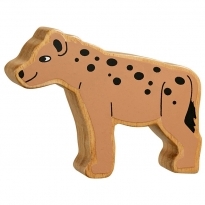 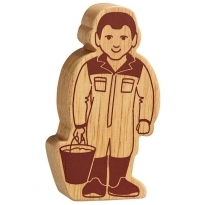 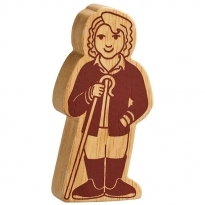 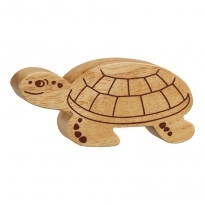 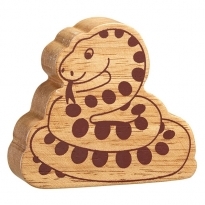 Lanka Kade are recognised by BAFTS as a fair trade importer and all their toys are handmade in Sri Lanka. 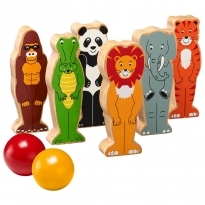 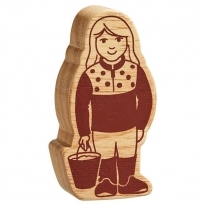 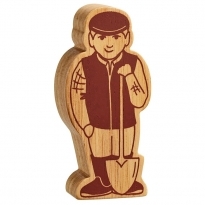 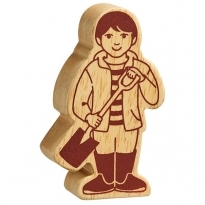 Most of the toys are made from rubber wood which comes from exhausted rubber plantations which is a by-product of the rubber industry and is often burnt.